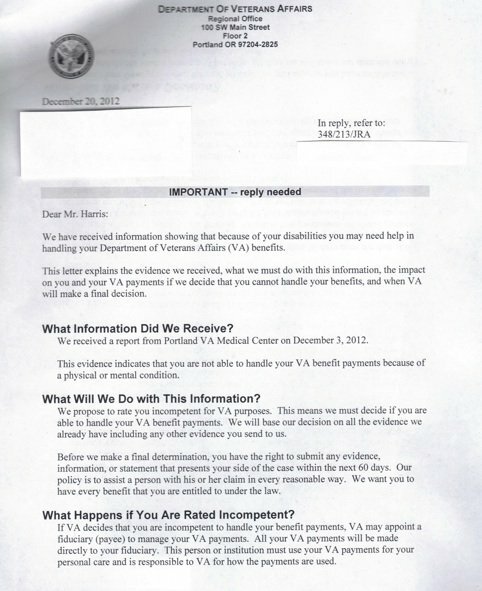 Veterans have begun receiving letters that they must be disarmed because of ‘financial incompetence’. 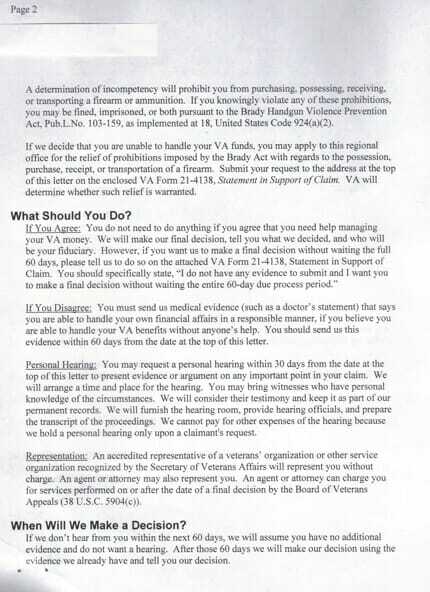 VA Benefits Administrators make these declarations against veterans, which robs them of their 2nd amendment and due process rights by submitting their names to the FBI’s NICS database without cause…and many times without the veteran’s knowledge. The United States Justice Foundation (USJF) has filed a suit against the Obama Administration for these abuses. Obama has made it very obvious that he detest vets and it doesn’t take much of a mental leap to ascertain why…they pose a threat. Last April the United States Justice Foundation (USJF) filed a suit against the Obama Administration on behalf of these abused veterans. 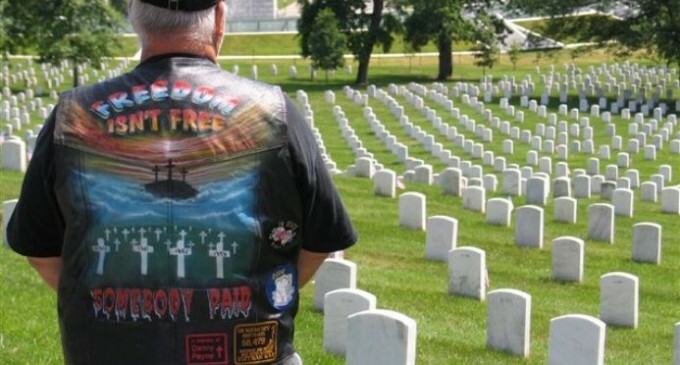 It is outrageous to think that over 100,000 US veterans are the victims of this sort of abuse. The continuing bullsh*t that this administration dreams up and spews out flat amazes me! It is bad enough that bureaucrats can arbitrarily make that determination. But claiming it means something else entirely only gives the anti-gunners ammunition to call law abiding gun owners delusional.